I read this article and found it very interesting, thought it might be something for you. The article is called Formula 56 and is located at https://www.chemtrailsprojectuk.com/product/formula-56/. 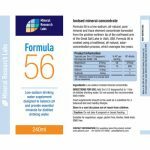 Formula 56 is the only low-sodium drinking water mineral supplement specifically designed for distilled drinking water. 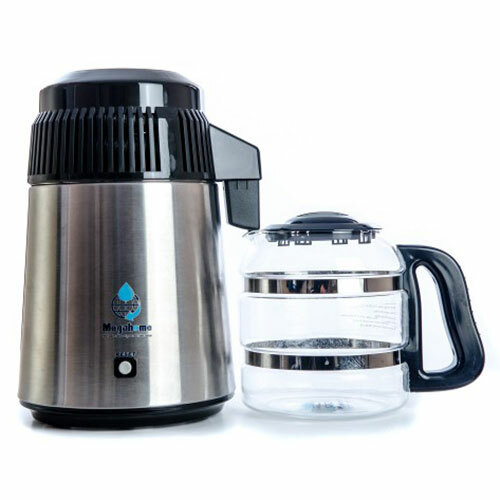 With the increasing popularity of distilled drinking water, there is also a concern that, along with the nasty stuff you remove from your water, the trace elements and minerals your body needs are also removed. With Formula 56 you get complete control over the minerals you are taking into your body through your drinking water. 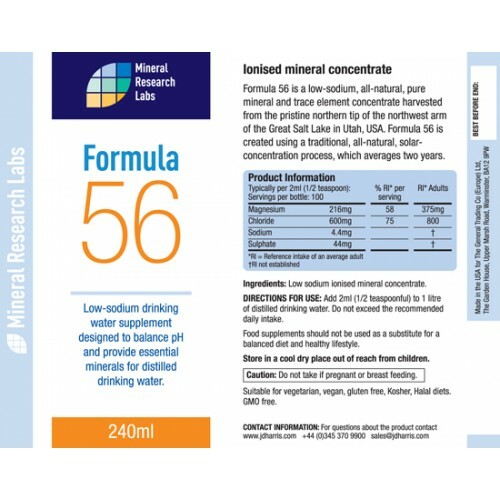 Formula 56 contains a low-sodium balance of minerals and trace elements in the proportions your body needs them. 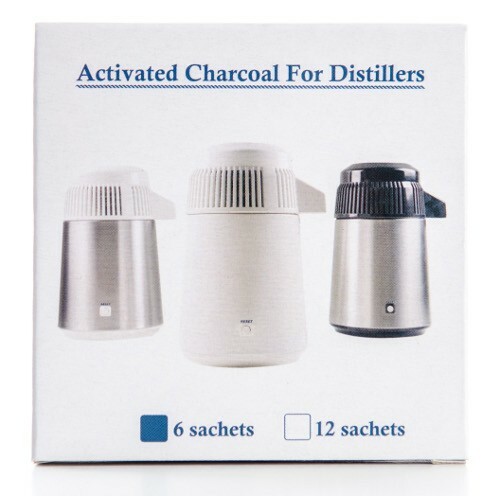 Distilled water can also become slightly acidic as it mildly bonds with Carbon Dioxide in the air – Formula 56 helps to balance the pH of your distilled drinking water. Formula 56 is created using a natural, solar-concentration system in the Great Salt Lake of Utah in the USA. Solar evaporation ponds are used to harvest the pure and essential minerals in this supplement in the most natural way possible. We worked with our supplier in Utah to develop Formula 56 so that it is the perfect and in fact the only mineral supplement for distilled drinking water. 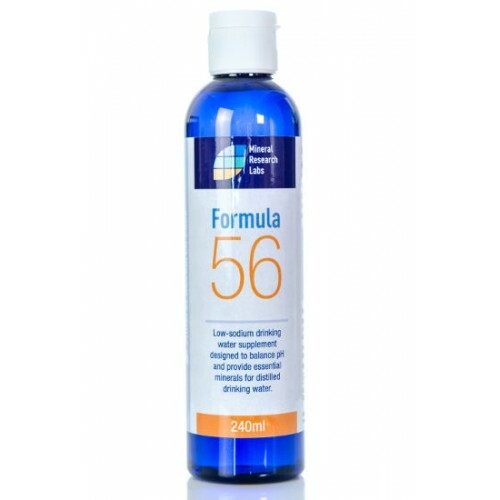 There are no other ingredients in Formula 56 apart from a low sodium mineral concentrate. 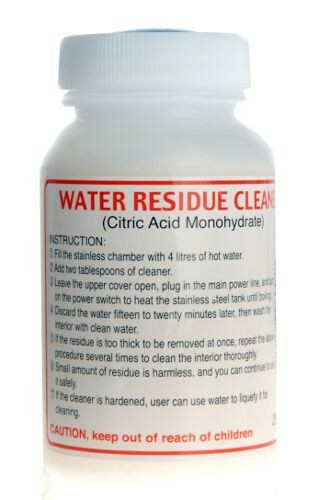 It is simply a naturally-sourced concentrated solution of ionised minerals. As well as being Kosher and Halal, it is also GMO-free and suitable for those partaking in a vegetarian, vegan or gluten-free diet. We recommend adding half a teaspoon of Formula 56 to every one litre of distilled drinking water. Be the first to review “Formula 56” Click here to cancel reply.